Initially, offices were designed primarily to accommodate the employees, and give them a place to do their work from. 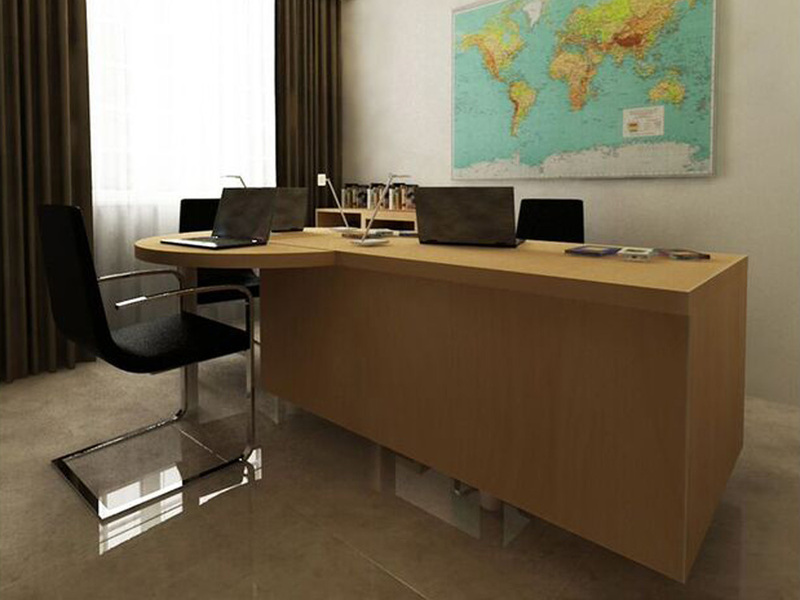 But that was then; today, office designers are not afraid to introduce style and elegance in their designs. Offices are not just being designed to accommodate employees; they are being designed with intent to make the employees as productive as possible. Thus design trends are getting better and better when it comes to office design. 1. Open spaces; the era of having many enclosures and cubicles at the work place are becoming a thing of the past. In 2016, you can expect to see more open spaces at the office; walls of waist length separating employees compared to full walls are becoming more popular. Employees are more productive when they work seeing the other in the same enclosure, albeit separated by waist length walls. 2. An element of outdoor brought in; managers and officer designers are expected to introduce more outdoor life indoors, to help employees work in a relaxed atmosphere. More flowers, trees in creative vases brought inside; these can be expected in 2016. 3. Kitchen/ eating area; offices are encouraging employees to carry their own foods, or prepare quick meals at the work places, to minimize the time they spend out for lunch breaks. Thus expect offices designed with more spaces for employees to prepare a quick meal, or to enjoy one. 4. Energy saving; energy consumption in the offices is something that concerns many office managers and owners. Thus buildings that allow as much natural light to filter in are increasingly becoming common. The roofing used could also include the transparent roofing materials that allow much light to filter in both at night and during the daytime. 5. Privacy pods; one doesn’t have to go far to answer a private phone call during working hours, as many designers are including special privacy pods for their employees. Traditionally, one had to go to the lobby or corridor to answer to a call, but this is expected to change. In some offices, these pods are also used by mothers who may need to breastfeed their children during work breaks. The building and construction of offices is ever changing, and these are some of the trends that one can expect to take the lead in 2016.